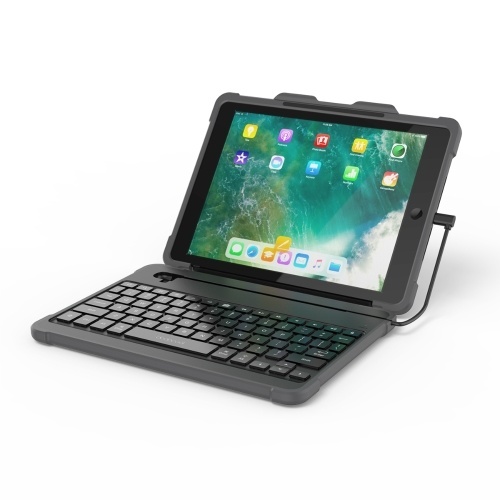 dodocool Detachable Smart Keyboard for 2018 new iPad 9.7-inch provides a full-size keyboard to get your thoughts down and a durable cover for everyday protection. 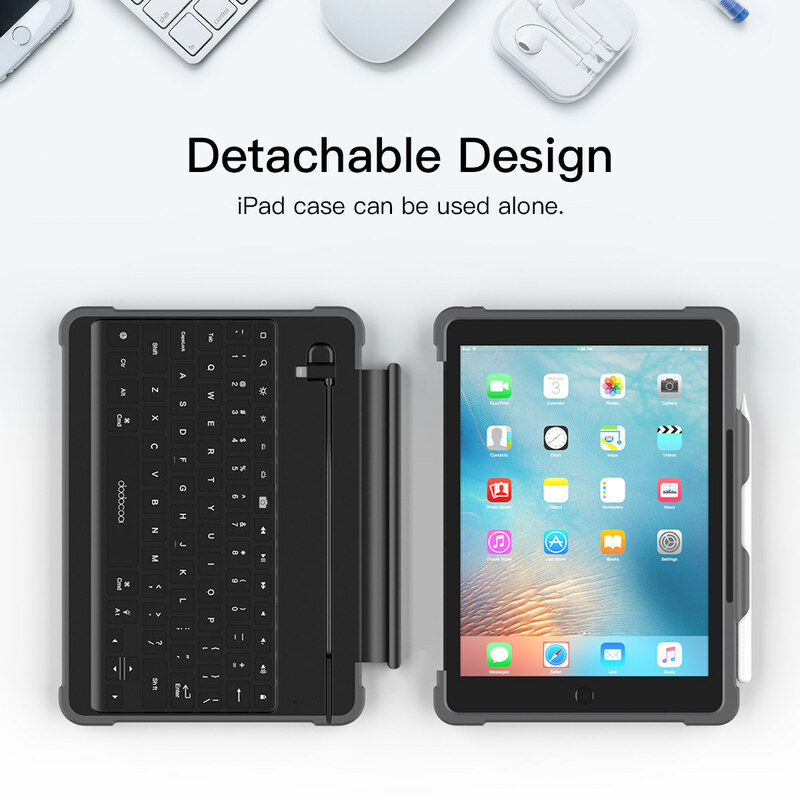 The detachable cover provides you multiple use modes. 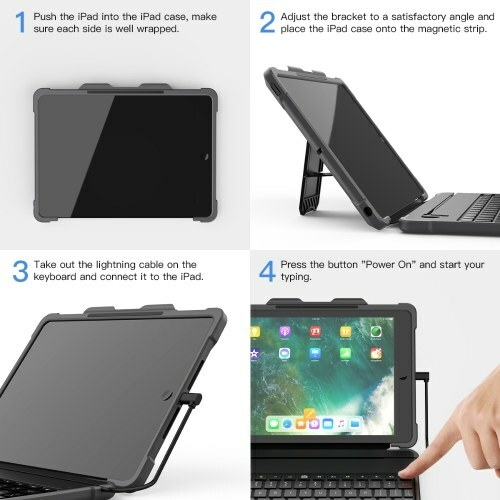 Connect to your 2018 new iPad 9.7-inch through the Lightning connector, and let you use your iPad like a laptop. 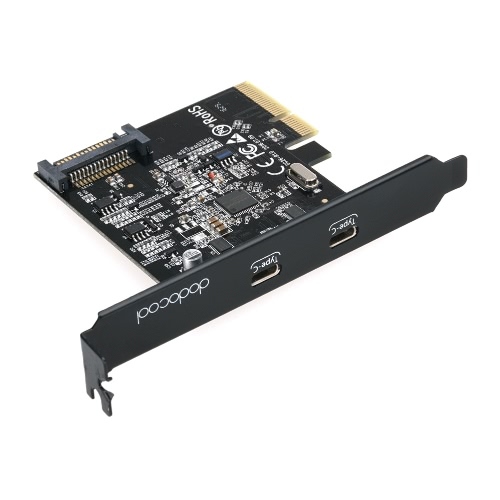 It also features innovative technologies that free you from switches and pairing. Built-in ABS island tactile keys bring you a sensitive tactile response and allow you to type faster and more accurately. Sturdy enough for everyday use. 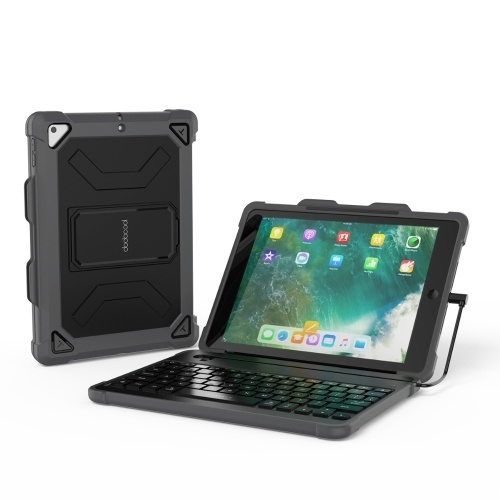 Specially designed for your 2018 new iPad 9.7-inch with the Lightning connector. Support iOS 12.0 or later. Plug and play. No Batteries needed. No charging needed. No Bluetooth pairing needed. Just attach the Lightning connector and start typing. Made of high-strength engineering plastic, it guarantees a longer life span and consistent performance. 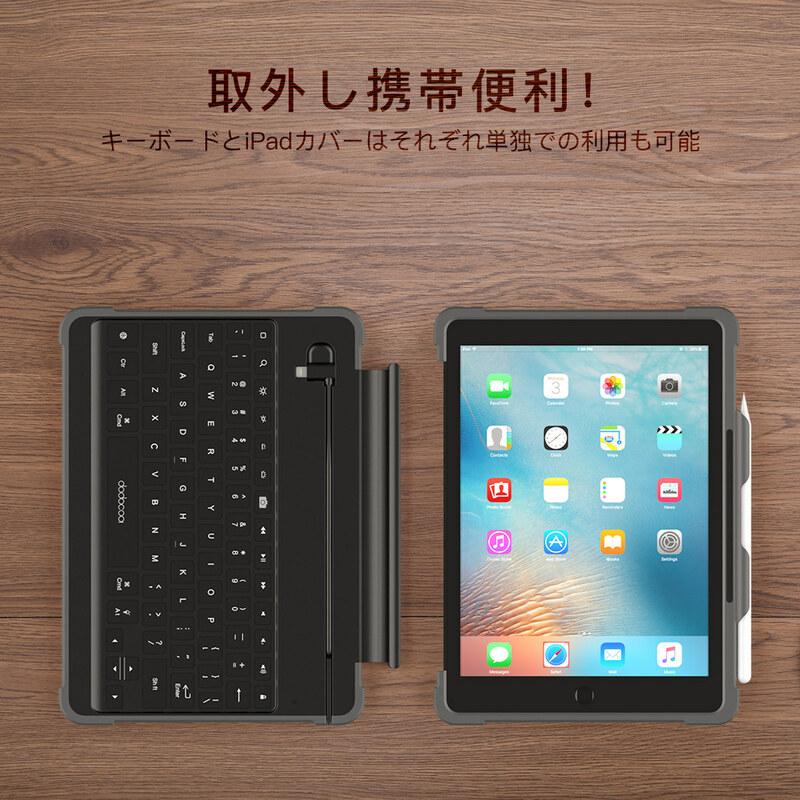 Built-in ABS island tactile key, the drawing force of each key is up to 0.8 kgf, which brings you a sensitive tactile response and a comfortable and precise typing experience. 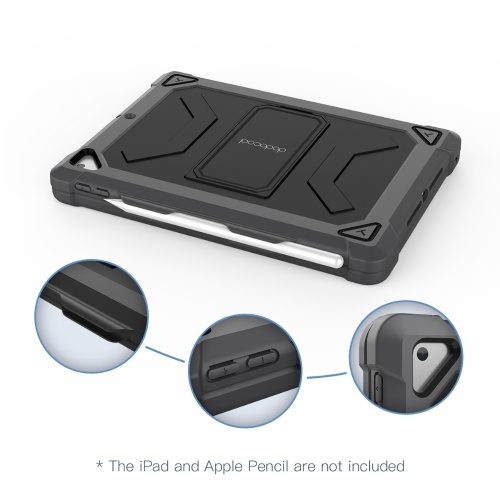 Remove the protective case as an iPad case provides all-round protection for your iPad. 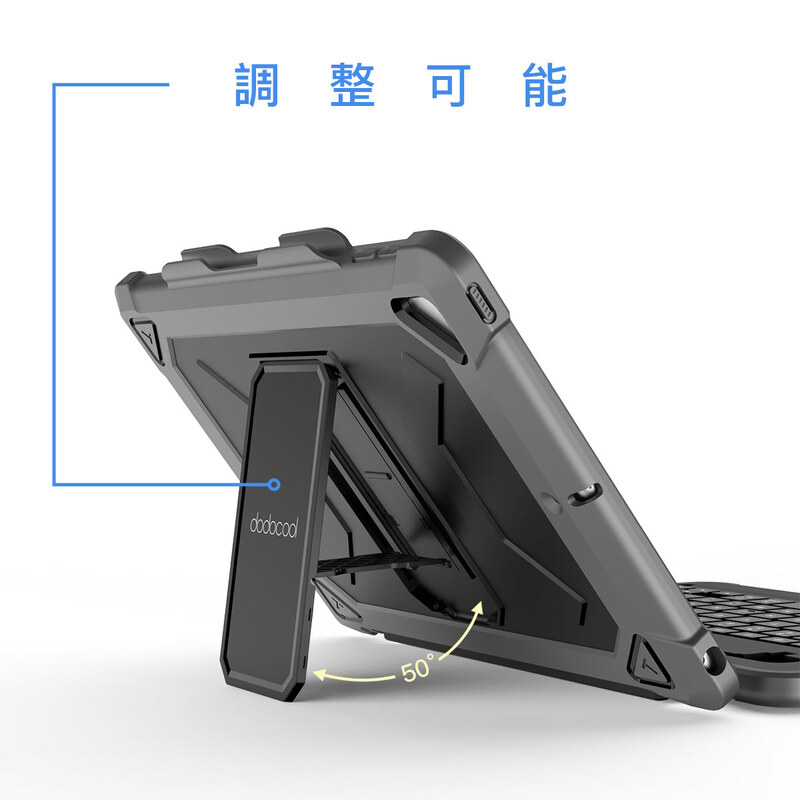 You can also take it as a stand to watch videos, read e-books, and have video chats provide various services for you. 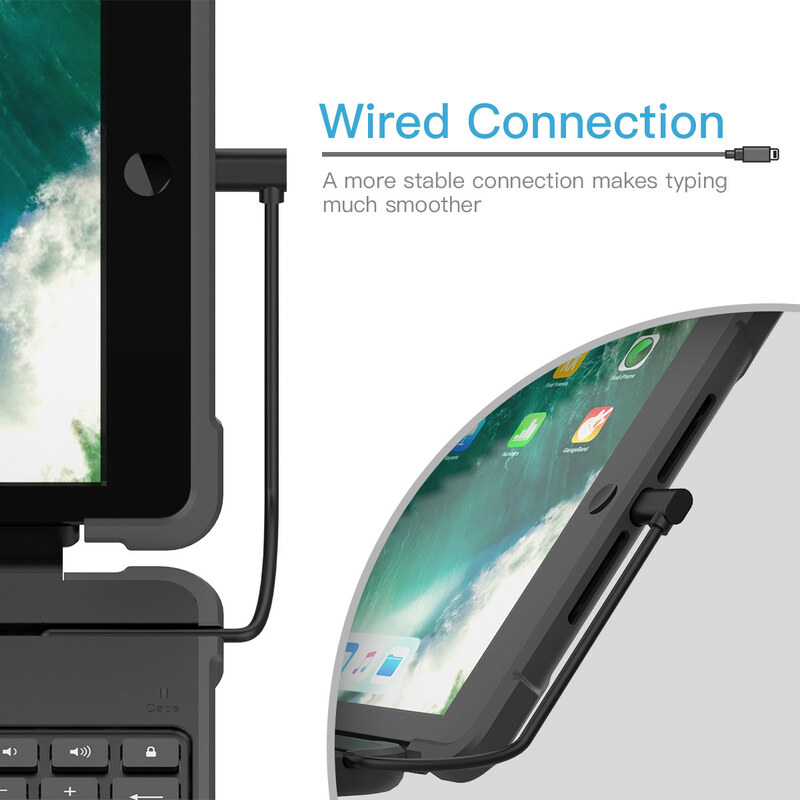 Flexible stand design allows your iPad to be tilted at three angles to provide the most comfortable viewing typing angle. 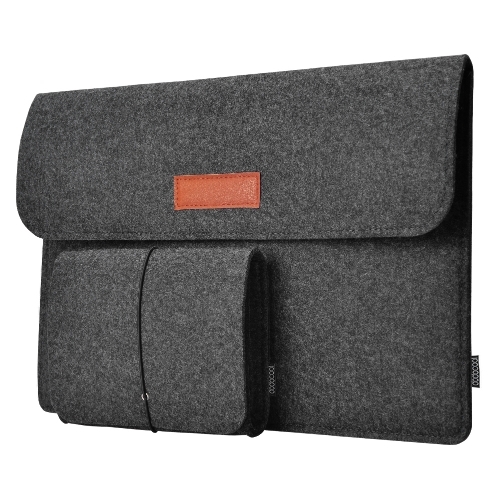 Open the flip cover and your iPad wakes up. 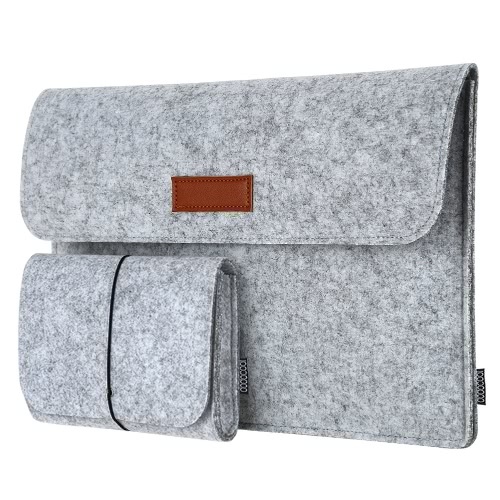 Close the flip cover and your iPad goes to sleep. 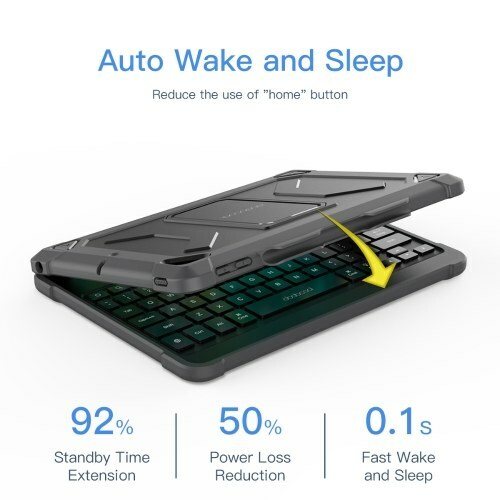 This can help to reduces energy consumption and extends battery life. A dedicated row of shortcut keys provides easy access to all the tasks on your iPad. 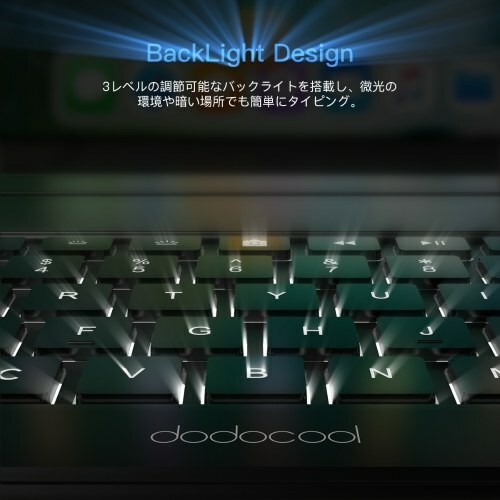 You can search the websites, adjust the brightness, switch apps, and control the volume levels with a press of a button. 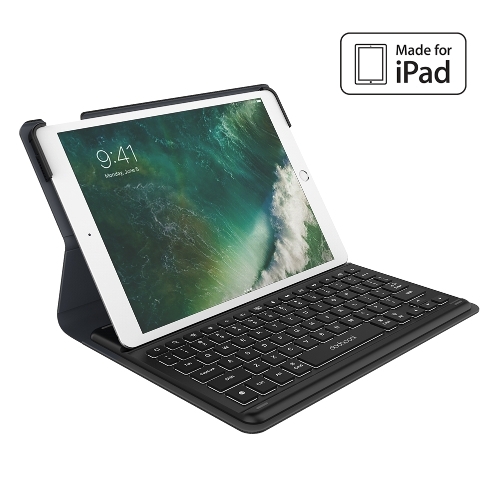 The surface is equipped with a durable pen holder for Apple Pencil, keeps your Apple Pencil in easy reach and avoid losing your pen. The keyboard that built with well-spaced backlit keys gives you amazing versatility. The 2018 new iPad 9.7-inch and Apple Pencil are not included.